The H1N1 influenza virus (swine flu) has been confirmed in Georgia. Governor Sonny Perdue signed the “Access to Flu Vaccines Act,” giving pharmacists and nurses authority to order and give flu shots. The bill also gives the Governor broader emergency powers in a flu pandemic. According to the Georgia Budget and Policy Institute, tax credits in HB 481 and HB 261 could increase Georgia’s budget shortfalls to over $3 billion in future years. The money will be used for Child Care and Vaccine Programs in the state. Weems Recognized for "Excellence in Health and Wellness"
GPHA member Dr. Diane Weems received well-deserved recognition when she was presented the “Excellence in Health and Wellness” award by the 100 Black Men of Savannah. April 6-12 is National Public Health Week. We believe it’s important to remind people about the benefits of a strong public health system, and not because we want to pat our own backs. But in a time of shrinking budgets, and in a country with a healthcare system in crisis, public health needs community support. 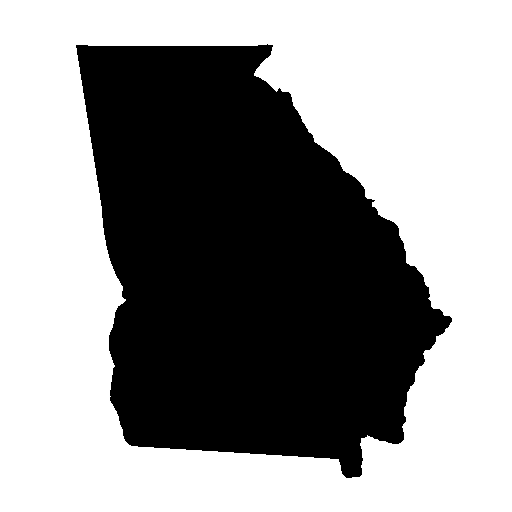 Georgia legislation aimed at reorganizing the Department of Human Resources passed on the last day of the session. Read more for a summary of the new legislation. UPDATE: The deadline for submitting nominations has been extended until April 30th for the 2009 Sellers McCroan Award. The final version of the State of Georgia’s 2009 budget has been signed, and more than $2.44 million was restored to the budgets of Georgia’s county health departments.